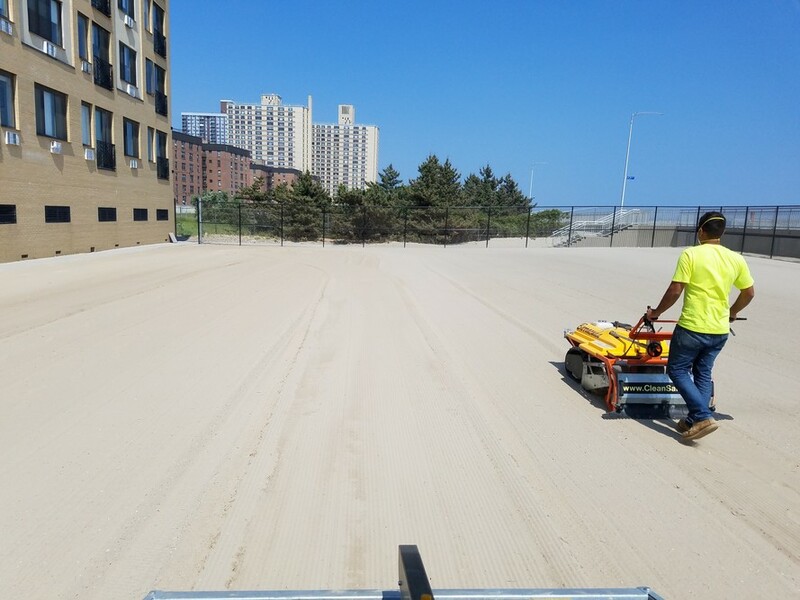 Beach Cleaning - Sand Care Servive is a special beach sand cleaning service being offered to beach owners or any other sand area that will help keep their sand area clean, safe and healthy throughout the season. 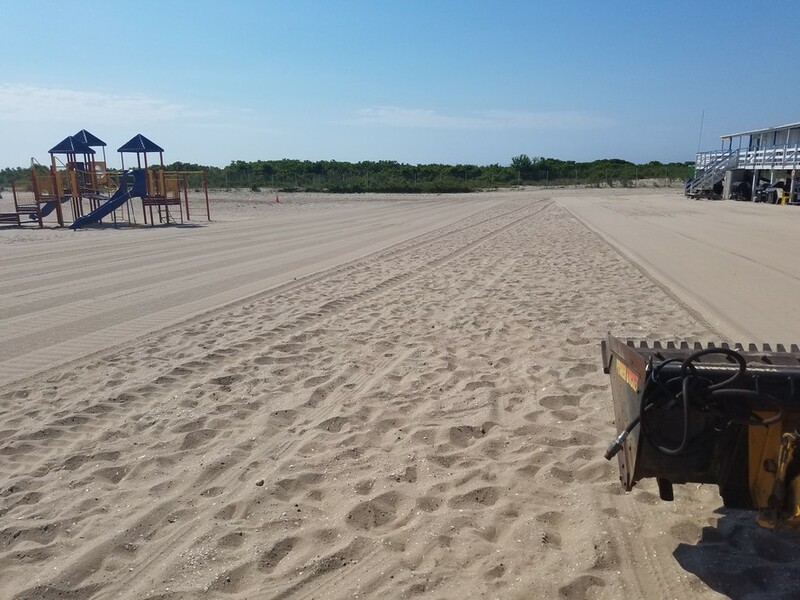 Using specialized unique beach cleaners that are sand sifting machines from CleanSands, Inc. (www.CleanSands.com) we are able to access smaller private beach sand areas, unlike large tractor tow behind beach cleaners. 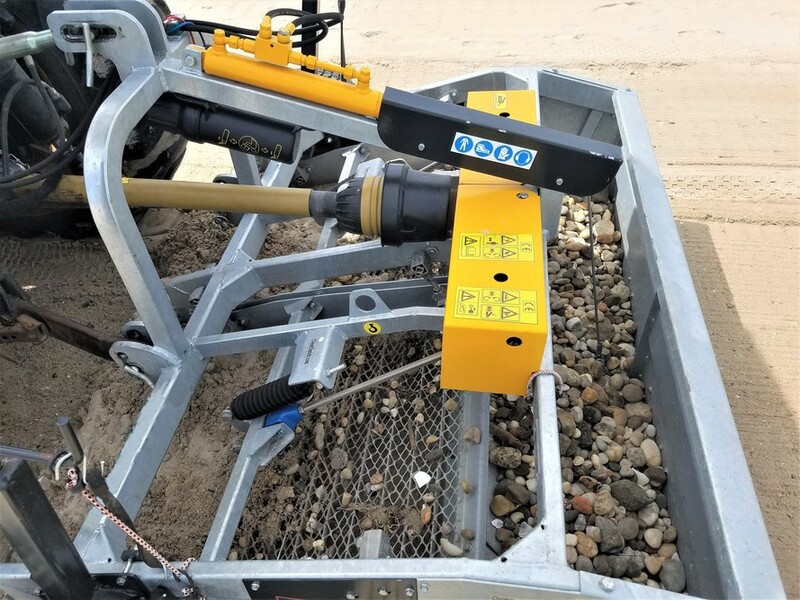 Our light weight sand sifting equipment, can produce a sand area that is cleaner, safer and healthier without tire tracks and sand compaction after the beach sand sifting service has been performed. 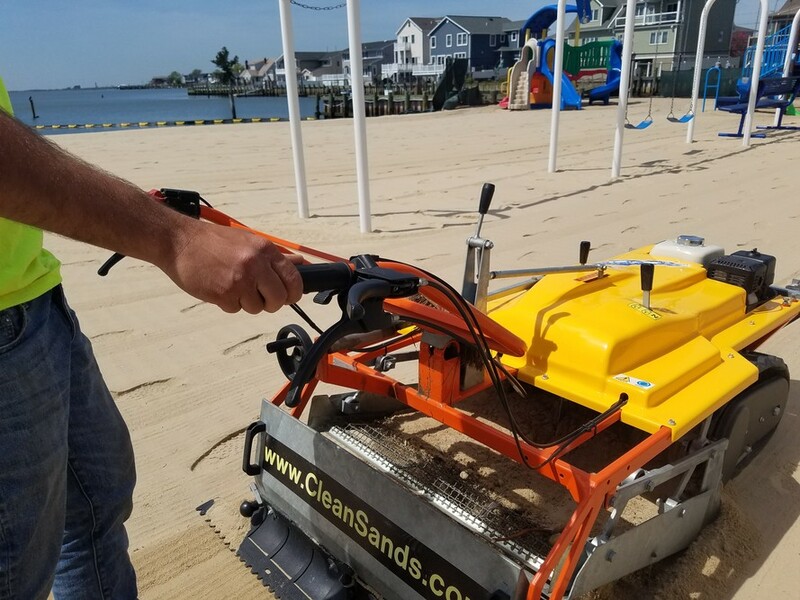 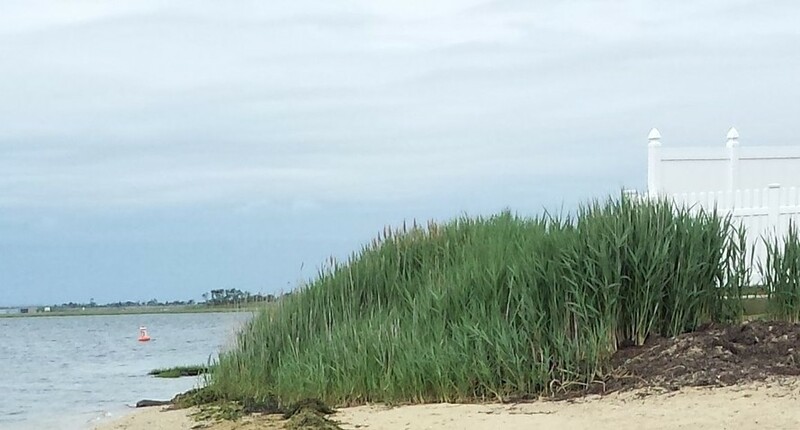 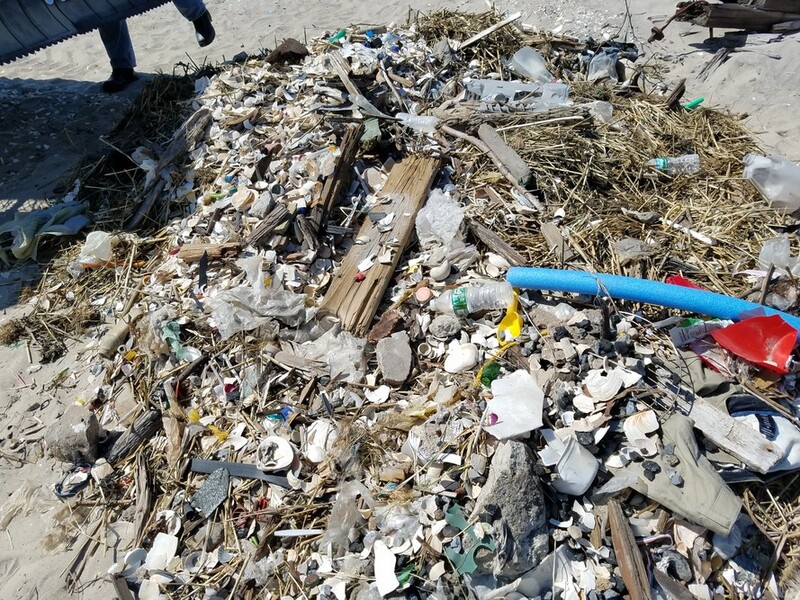 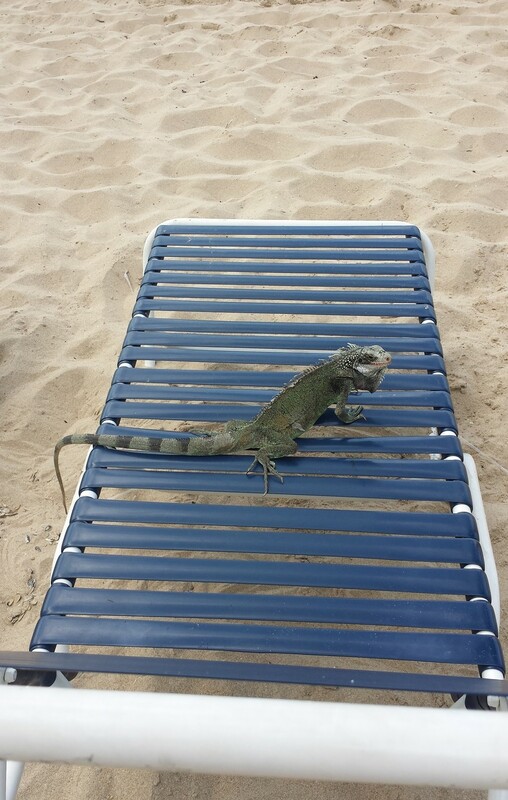 You will see the difference with the use of our efficient beach cleaning equipment. 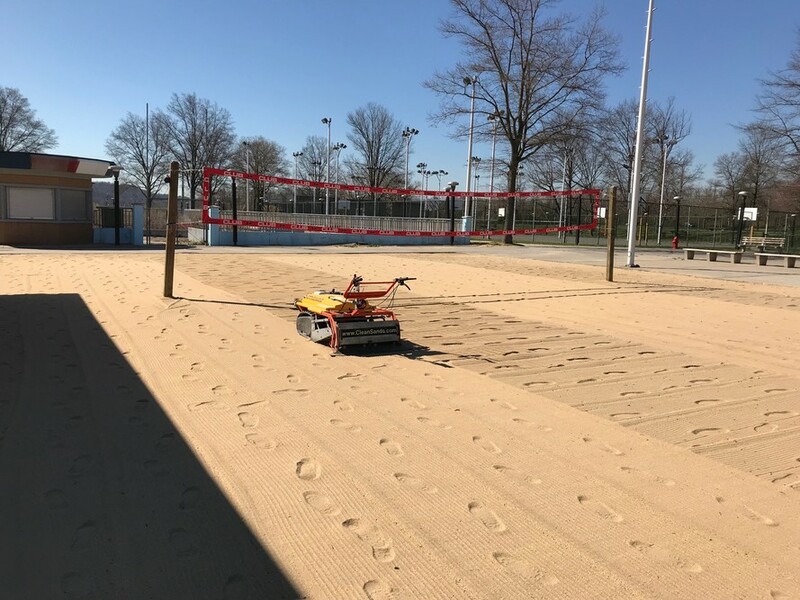 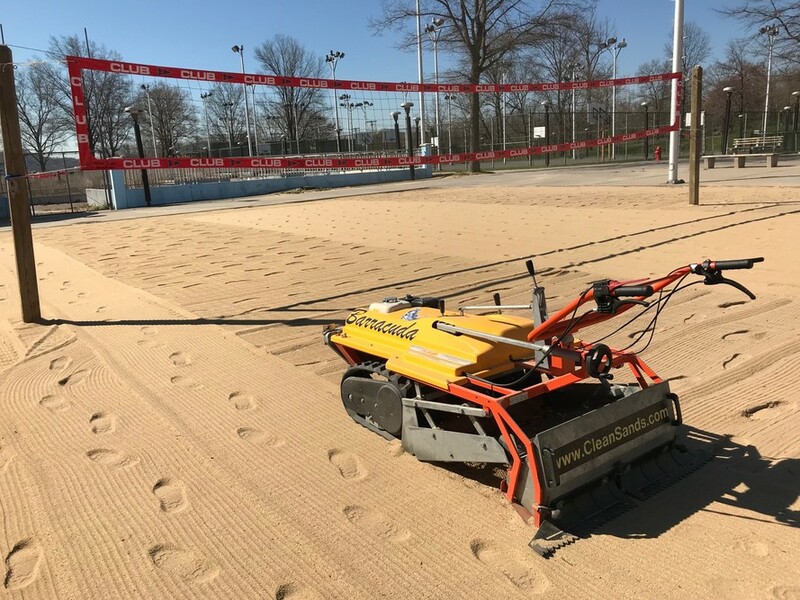 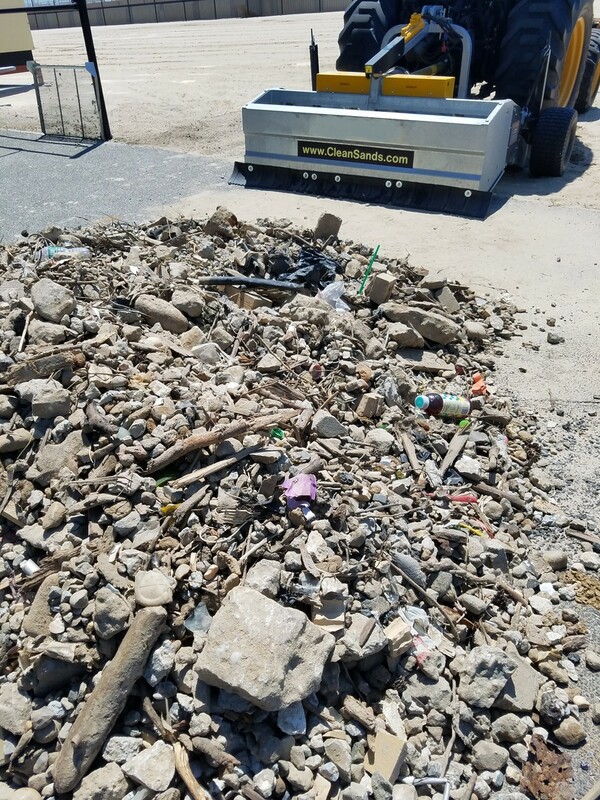 Call or email us today for a free estimate and see how our beach cleaners can improve your beach, volleyball court or any other sand area in need of cleaning. 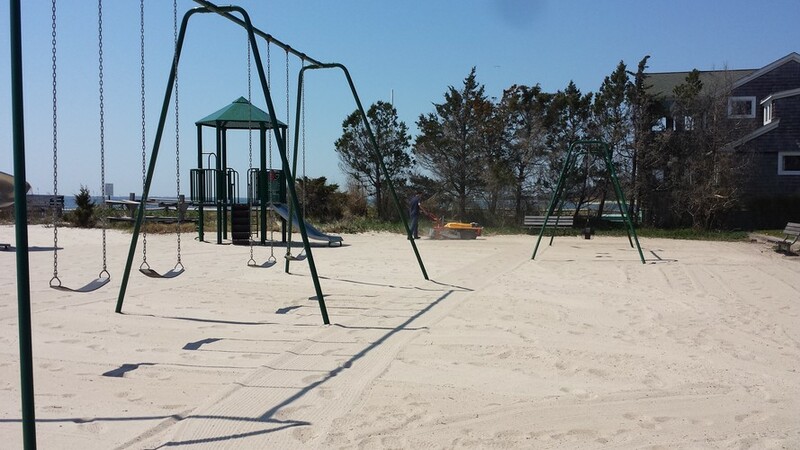 Environmentally friendly sand cleaning and the attention to the little details. 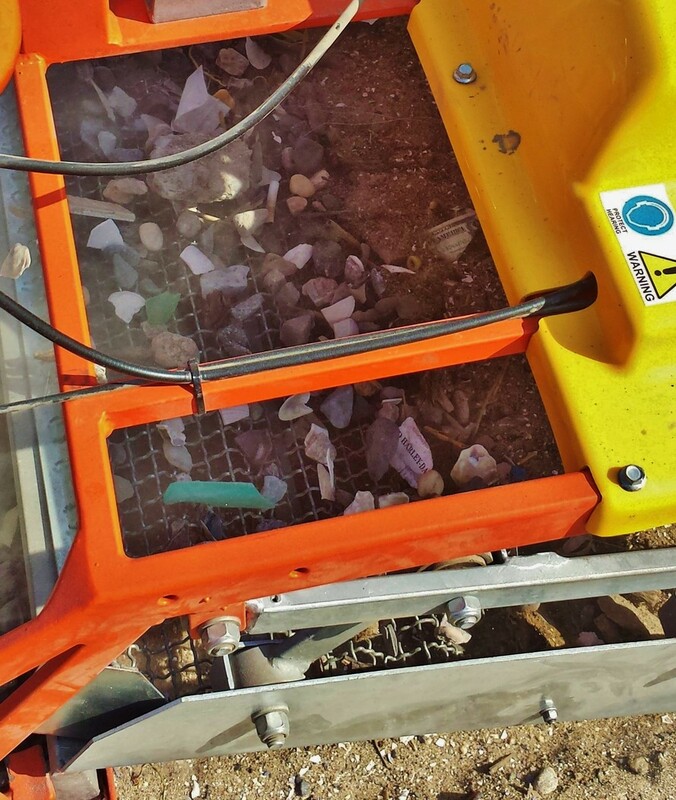 Our equipment has a very low PSI so we are gentle on the environment, see video below.